I am usually more attracted towards liquid foundations. I've never bought powder foundation before so I guess you could say I'm a beginner. As my old time favourite liquid foundation had to be thrown away, I had no foundation left. I thought it was an opportunity for me to try a powder foundation for the first time. 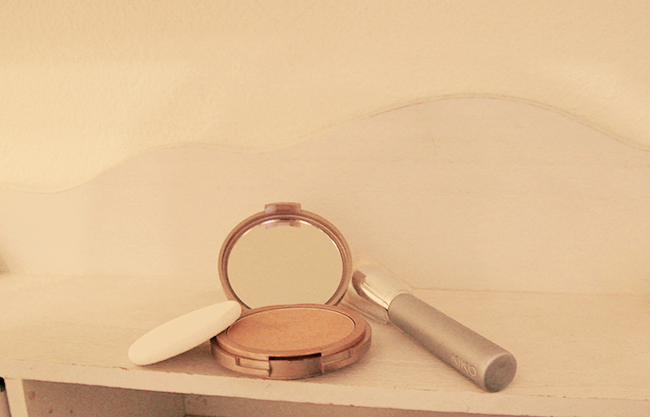 At first, I tried my mom's powder foundation, which is from BareMinerals. It was not what I was looking for. I recently discovered the Italian brand called 'Kiko' thanks to my bestfriend. I like how cheap but quite decent their products are! I don't normally go for this kind of products as you might have noticed if you've been reading my blog for a while I am more of a High Makeup Brand kind of girl. So why the hell did I buy this powder ? Well, the answer is quite simple. I love the fact that it truly has mattifying effect and a natural finish. You can barely see it on my skin, it does not have this 'powdery' effect that I find in most powder foundations. Plus, on the bright side it claims to have a SPF 15 and to be waterproof. I could not tell you if the waterproof part is true since I never put much on my face and rarely put my head under water. I honestly like my new powder foundation. It's easy to apply, natural and light. Everything I am looking for in a powder foundation! Now, let me tell you about this Boulevard Rock Face Brush. I have to blame @dimkarie on this one. Yes I know, honey, I'm not being fair on this one. She showed me this good brush and convinced me to get it on sales. I can tell you she was right. I use it to apply my new foundation and it is soft and blends easily. Yet, I think it can be used to apply a bb/cc/dd cream as my bestfriend uses it to do apply it. I bought both of those items on sales at the store a few weeks ago for half price! 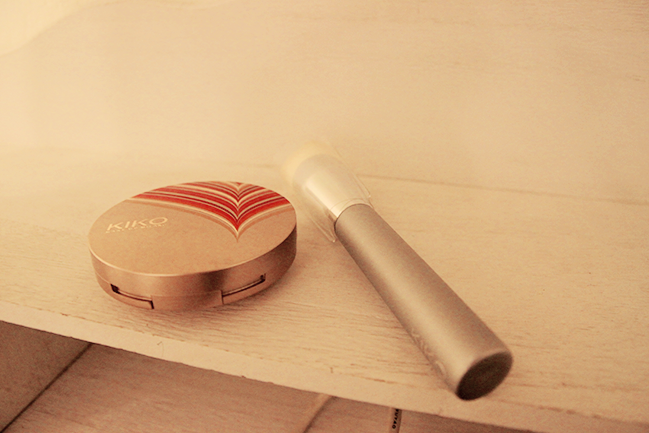 What's your favorite concealer ? How do you feel about it?